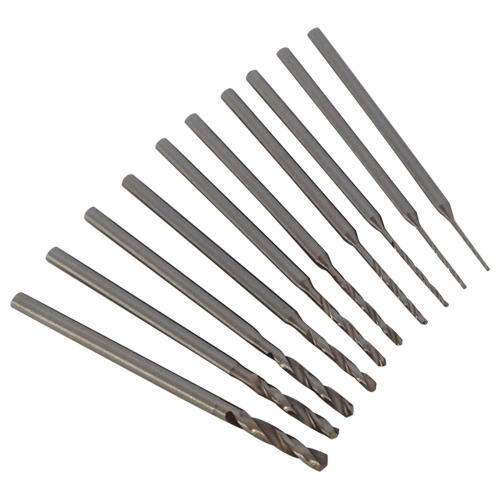 High Speed Steel (HSS) Drill Bits are ideal for drilling holes in metals, wood and plastics. 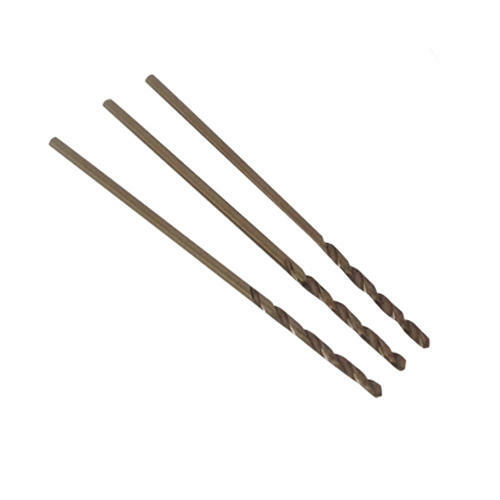 If you are looking for one particualr size then use our Micro Twist HSS Drill Bits. 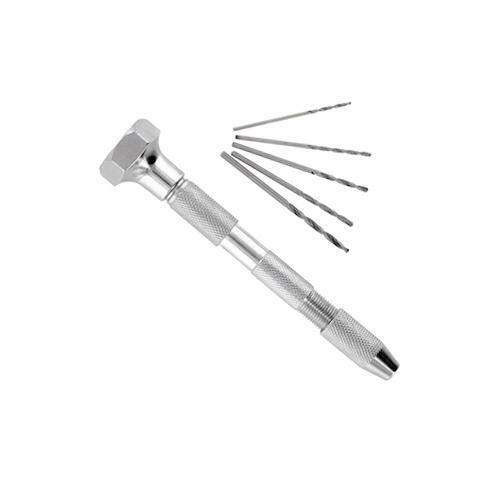 These come in a pack of 10 and you can choose any size from 0.20mm - 1.00mm. If you would like a range of sizes then our Assorted Micro Twist Drill Set is the one for you with one of each size drill from 0.50mm - 2.30mm.